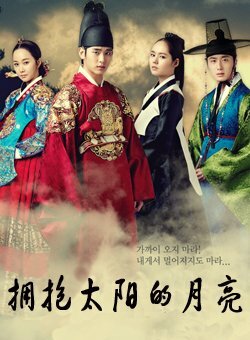 Based on Lee Jeong-myeong’s novel “Deep-rooted Tree”. Work that highlights the serial killings during the 7 days before the announcement of the Korean script. A series of murder occurred during the reign of King Sejong. 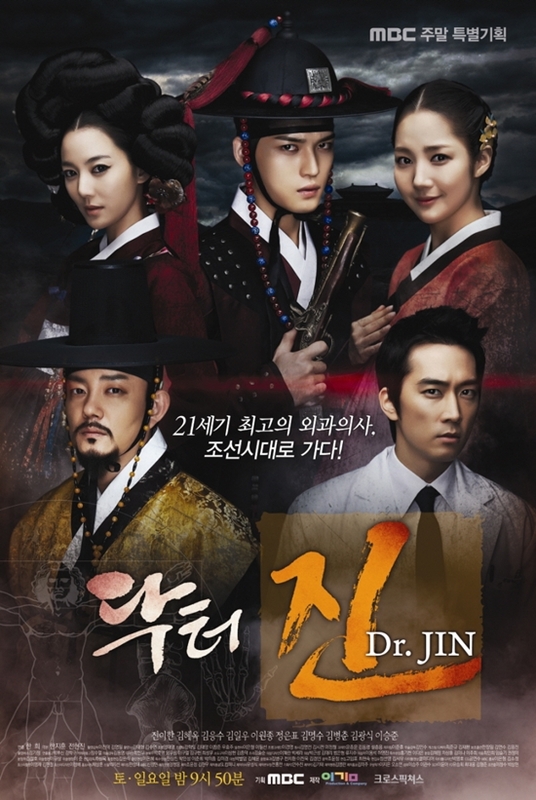 As Kang Chae Yoon who is investigating these cases gets closer to the root of the truth, he finds himself embroiled in a massive conspiracy behind the serial killings which involves a group of genius who are willing to risked their lives towards their cause/goals and secret powers who will interfere with the course of his investigations.